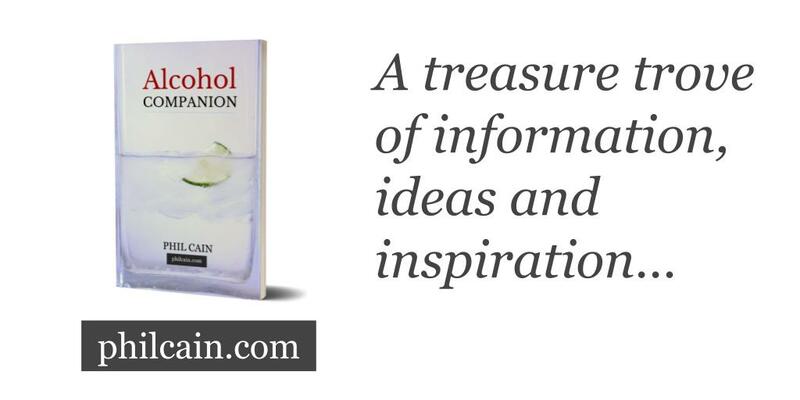 Test your knowledge of key facts and curious details about alcohol and us, as explored in the book Alcohol Companion. For most of its history alcohol was considered a medicine. Do today’s medical professionals recommended drinking alcohol to treat or prevent any physical or mental health complaint? Is Guinness, or any other stout, a good source of iron? From which language does the word “alcohol” derive? Do species other than humans develop alcohol problems in their natural environment? Which organ's behaviour do we seek to influence when we drink alcohol? How many kilometres of “wiring” are there in the human brain? What percentage of the body’s power does the human brain typically consume? Do we sleep better after drinking alcohol? How much more often do people with alcohol dependent parents become alcohol dependent themselves? Which of these is more likely to happen after we have a “placebo drink”, like an alcohol-free beer, that might be mistaken for an alcoholic one? Which food group’s calories compares most closely to alcohol? On what percentage of the times that British men drink do they "binge", by having four or more pints? And what proportion of times do British women binge in an equivalent way? Roughly what proportion of people develop some degree of alcohol dependency after five years of heavy drinking? The top 10% biggest alcohol drinkers drink roughly what percentage of the total? Being inebriated tends to do what to the factors we feed into our decisions? 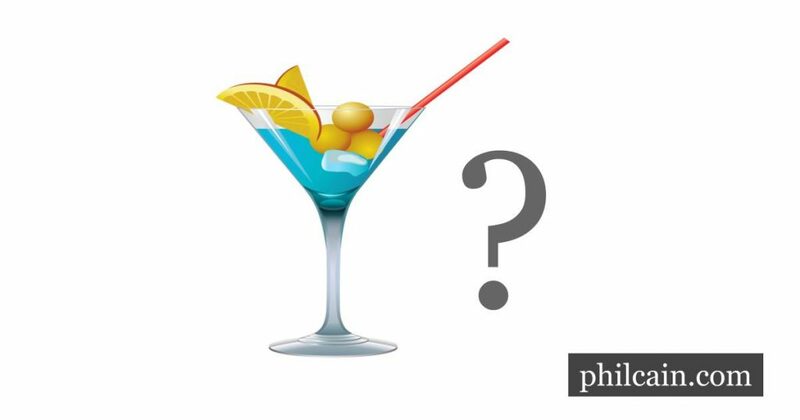 The dopamine neurotransmitter, which alcohol can trigger, is most accurately associated with which of the following sensations? Roughly what percentage of violent crimes were committed drunk? 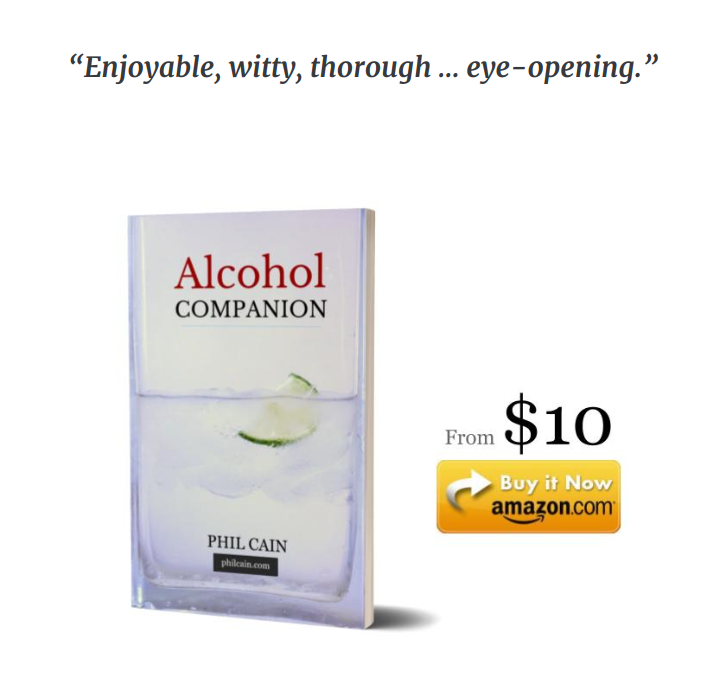 What is a realistic time-frame to recover from the primary symptoms of alcohol dependency?